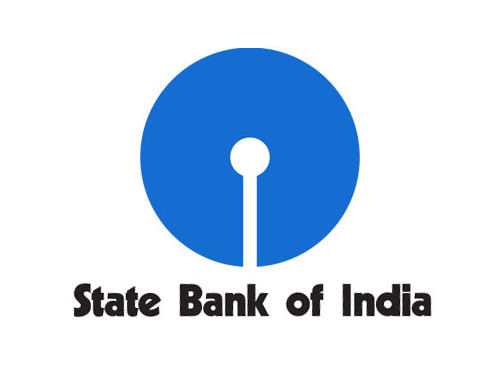 State bank of India (SBI) has announced recruitment news for the post of Chief Manager and Digital System Architect. 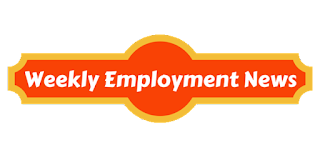 Applicants interested in this job may apply on or before 12th May 2017. Procedure to apply for job: Applicants interested in this job may apply online from the website address given below in the link on or before 12th May 2017 after applying online kindly send the hard copy of online job application along with all relevant documents send to The General Manager, State Bank of India, Corporate Centre, Central Recruitment & Promotion Department, Atlanta Building, 3rd floor, Plot No. 209, VBR, Block No.III, Nariman Point, Mumbai – 400 021 on or before 19.05.2017.